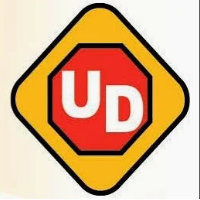 Ultimate Drivers provide professional driving instruction in Mississauga, ON. Our driving instructor gives proper instructions to learn quickly to drive a four-wheeler. Moreover, we provide both part school classroom and part field training. Call us (905-848-6565) for more details. Check our offers on driving classes on our website.